BOZEMAN – Law enforcement continued searching through the night for a man who authorities believe to be armed and dangerous. The incident started near Bozeman on Wednesday when a Park County Sheriff’s Office deputy attempted to pull over a vehicle for suspected drunk driving, according to law enforcement. A day of searching for the suspect has turned up nothing after he fired shots at police during the chase. There was nonstop activity north of Interstate 90 at Quinn Creek Road near Bozeman Pass on Wednesday where officers staged their search efforts. The sound of a helicopter flying overhead woke many people in the area – and then by neighbors or police – as word made its way around quickly that an armed man was on the loose. 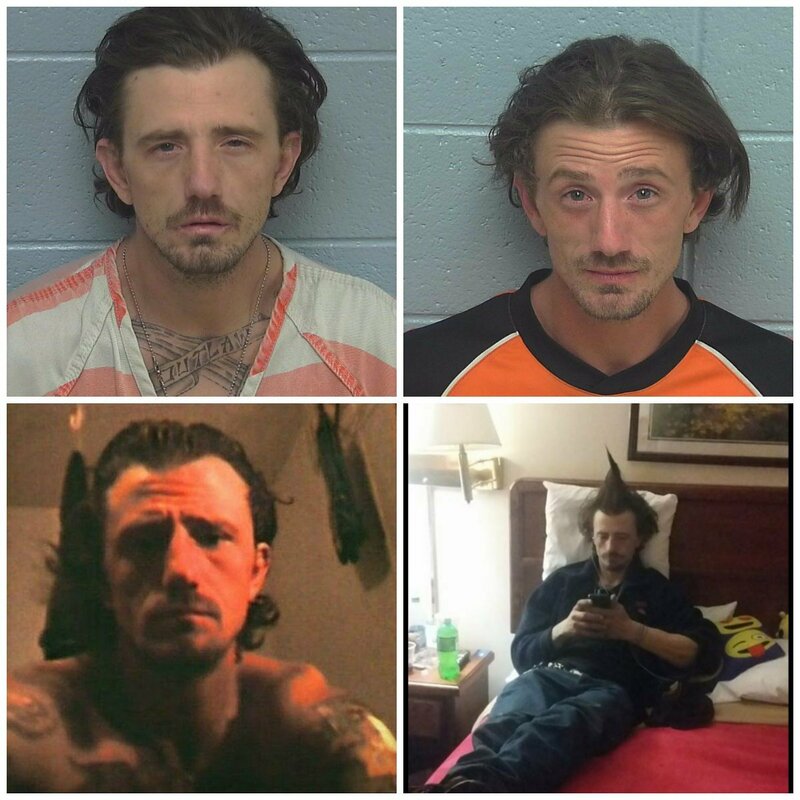 Challenged by terrain, the massive search effort to bring Shaunesy Cole into custody Wednesday included law enforcement from local, county, state and federal agencies with both SWAT and FBI. Authorities say the 37-year-old, three-time felon is known to them, and not just because of his past but also due to current investigations. Authorities say it all started when they got a 911 call about a drunk driver in a white sedan. Herbst said when authorities caught up with Cole he pointed a pistol out the window and fired at them. Authorities backed off and found the car a few miles up the road being driven by a woman who was previously the passenger. She was arrested and charges are pending.